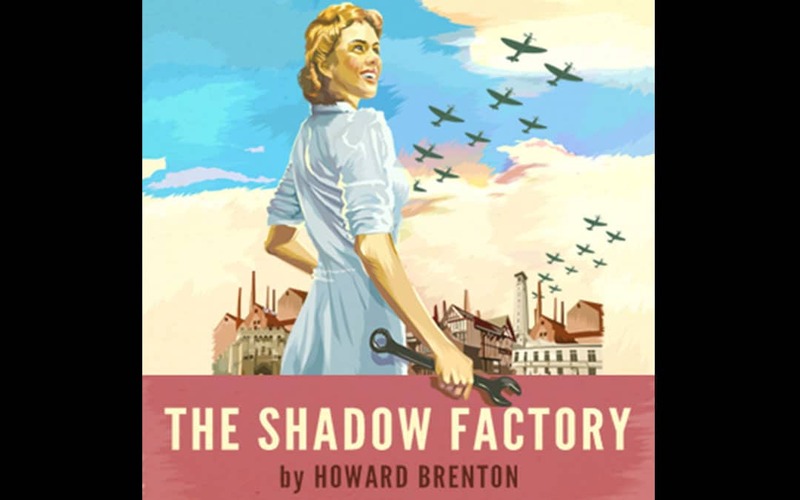 Our very good friends and colleagues at the Nuffield Theatre (NTS) are putting on a play about the secret Spitfire factories in Southampton called The Shadow Factory, featuring Anita Dobson & Lorna Fitzgerald. There are various supporting events with Dan Snow, Paul Beaver, the cast and exhibition. This is a must see event which starts on 7th February until 3rd March, don’t miss it as tickets are going very fast. Full details are at the link below on their website.